The ITRON LCD meter is the standard utility-grade meter seen on most homes. These reconditioned, certified, utility-grade meters are an economical means for keeping track of how much energy you are selling back to the utility grid. The meter works for 120 VAC or 120/240 VAC systems with a maximum current of less than 200 A. 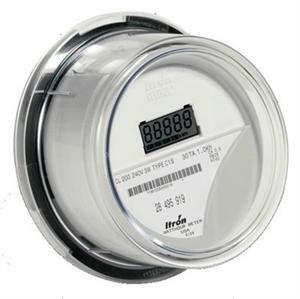 The Itron meter is a pretty standard offer for single phase installations on a service voltage of 240VAC, as is typical for most residential and small commercial customers. The 120V rating is just intended to let people know that this meter can be used for residential installations that step the 240V service voltage down to 120V or commercial customers who take power at the native 240V. 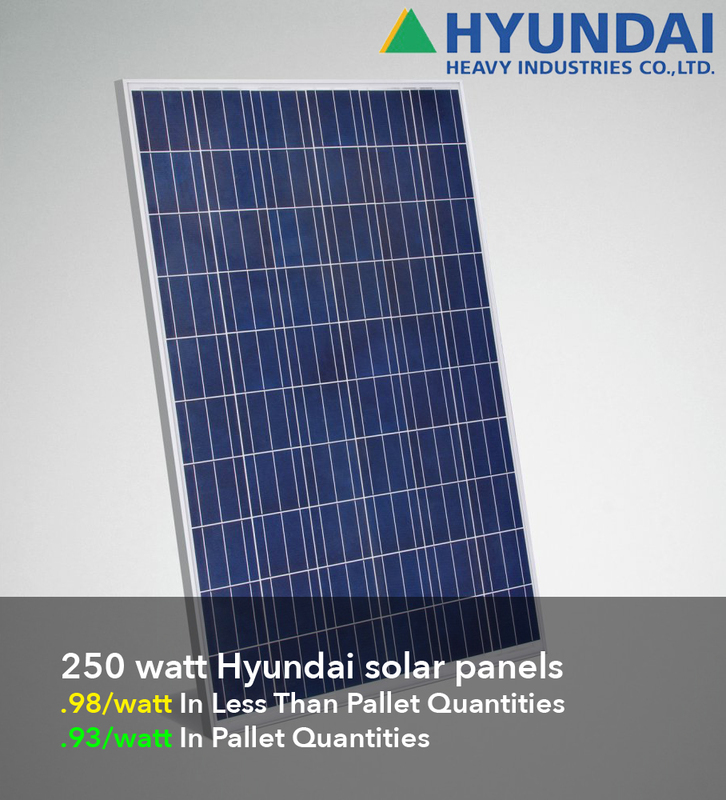 These meters are limited to applications with services of 200A or less and measure net energy flow. If you need more advanced reporting features, you would need a Vision (028-03061) meter.